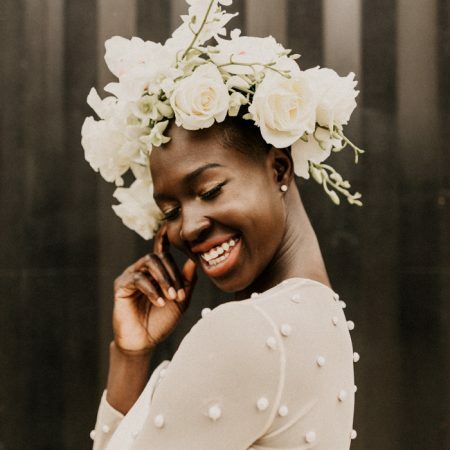 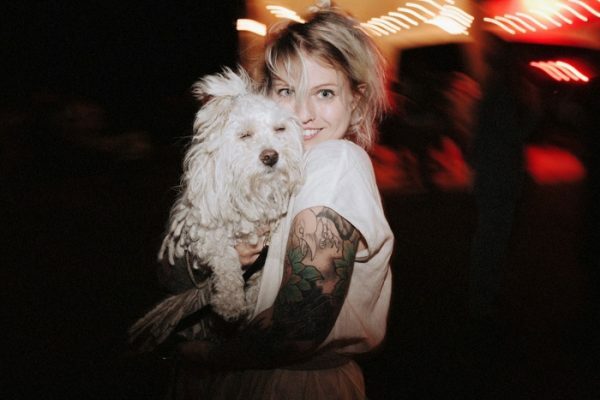 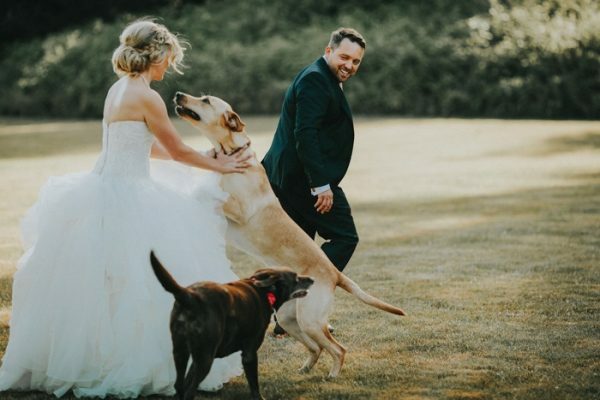 It’s pretty well known that us Junebug gals love animals, especially when they happen to be attending weddings that we feature! 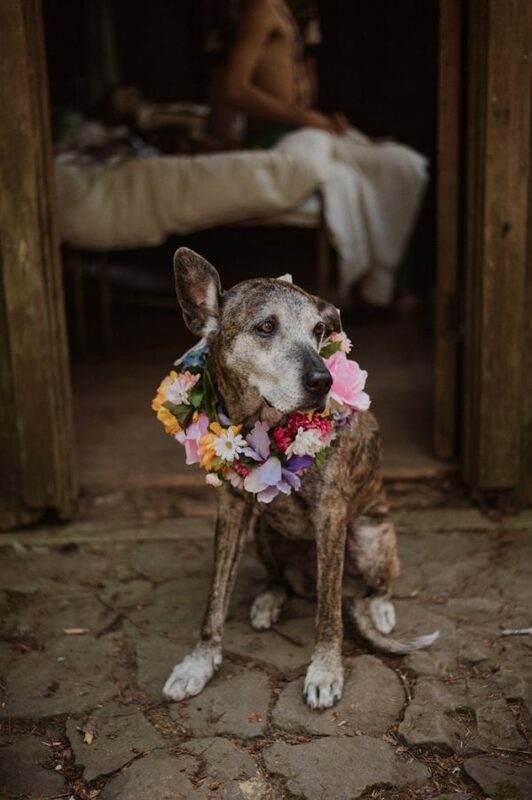 You can’t get much cuter than a dog sporting a floral crown, in my opinion. 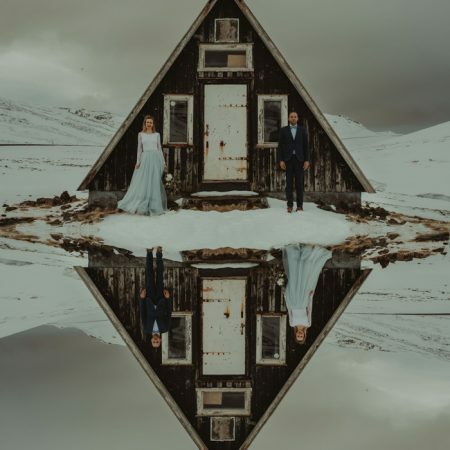 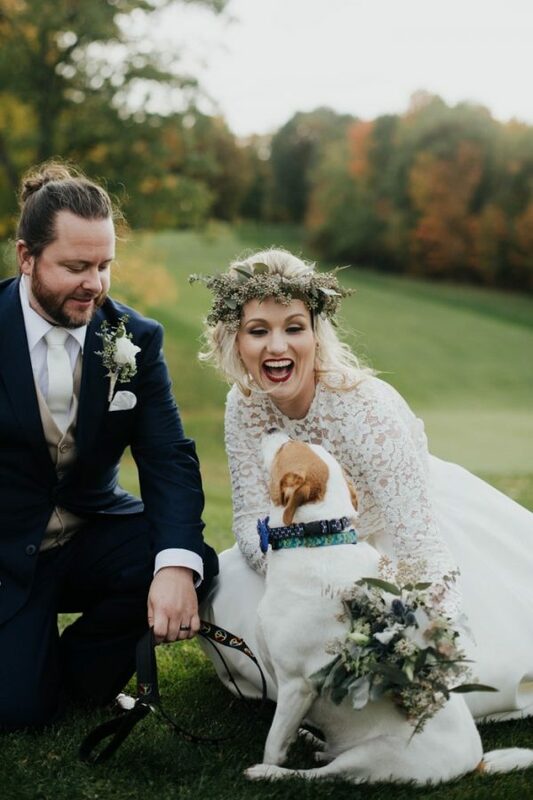 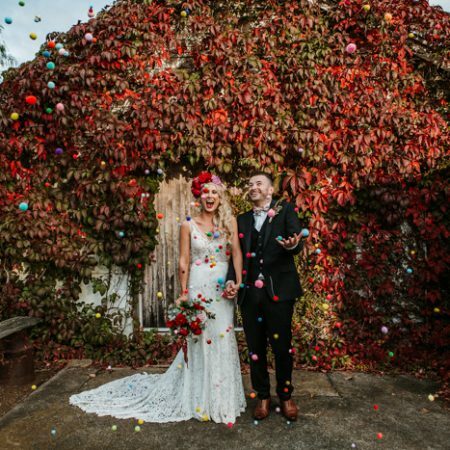 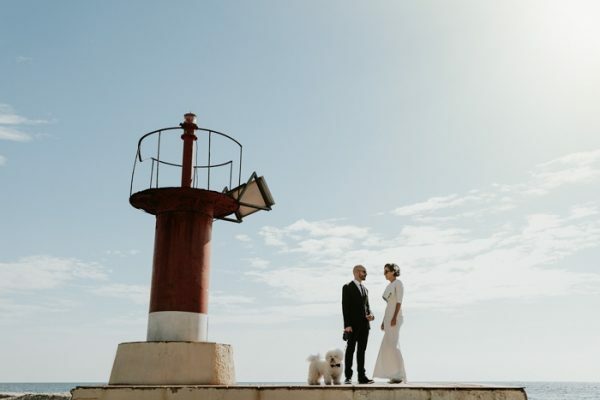 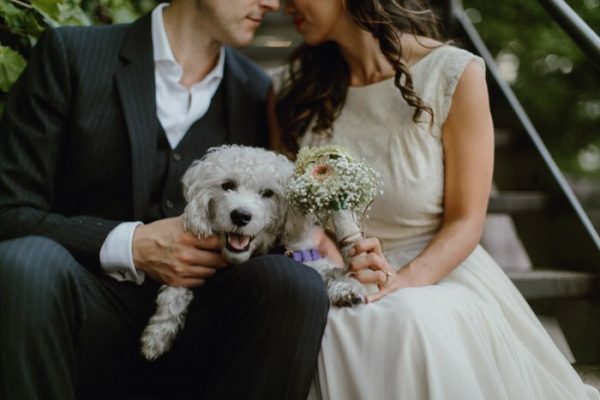 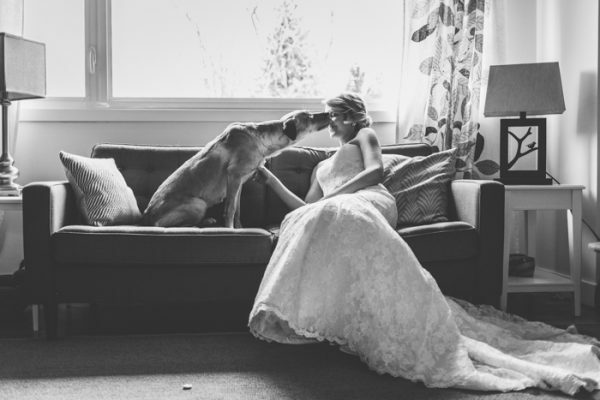 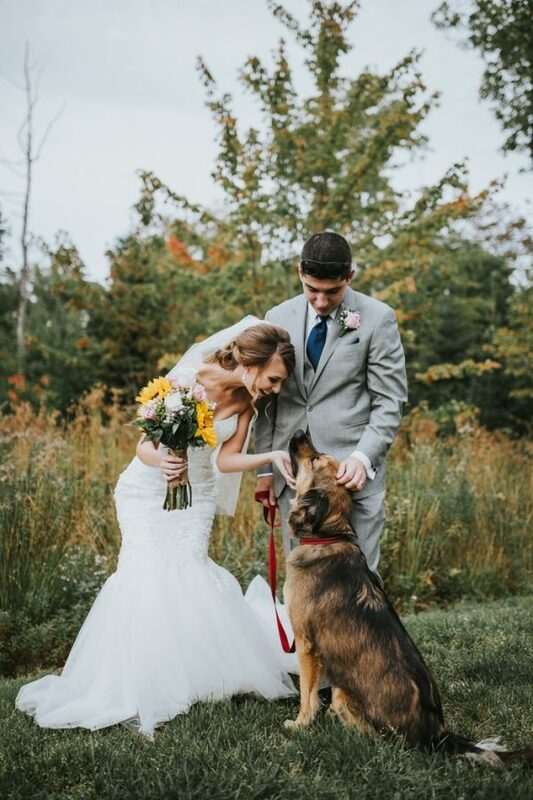 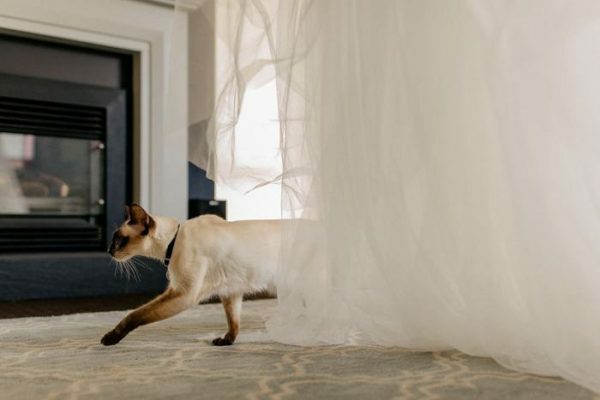 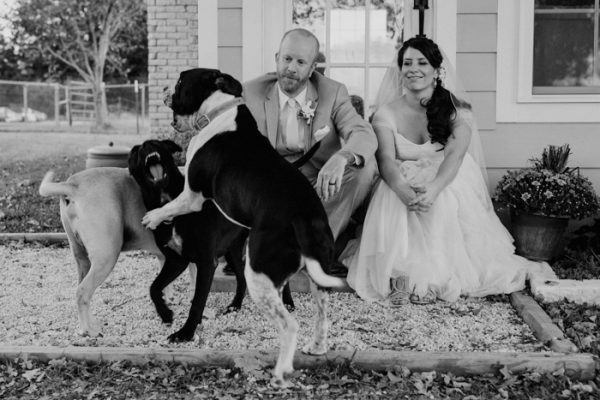 With this love of pets in mind, we challenged our Photobug Community to share their favorite images showcasing pets at weddings, and man are these photos sure to bring a smile to your face! 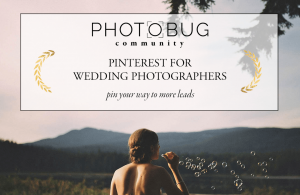 Thanks so much to our Photobug Community members for sharing these adorable moments with us! 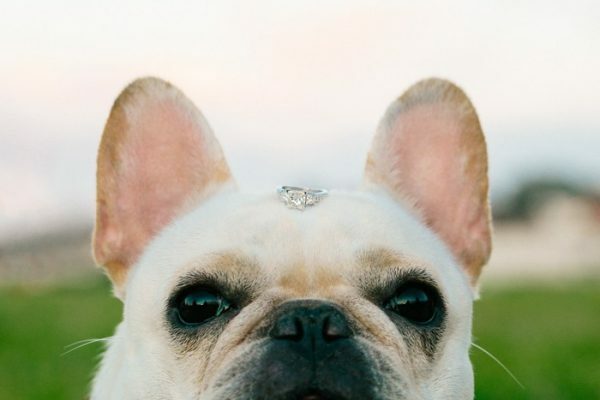 To be a part of future challenges, be sure to join our Facebook group. 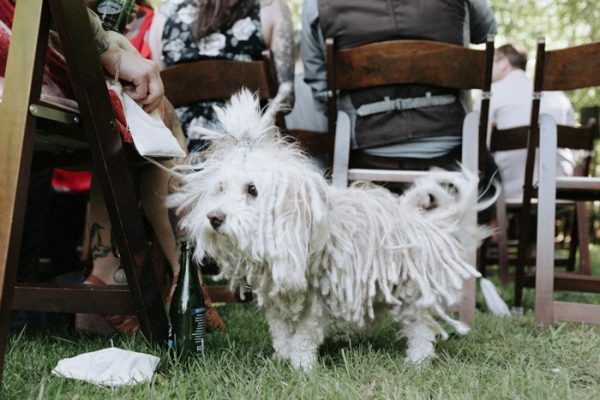 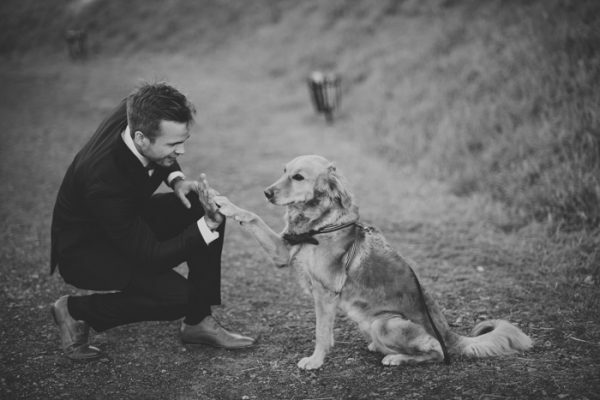 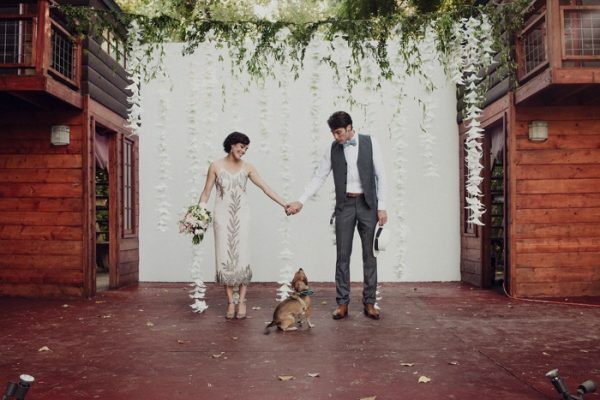 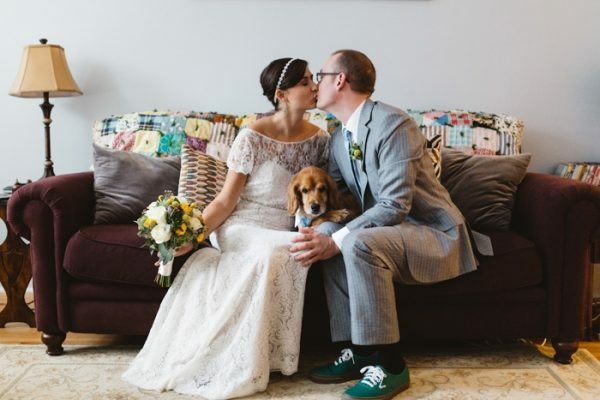 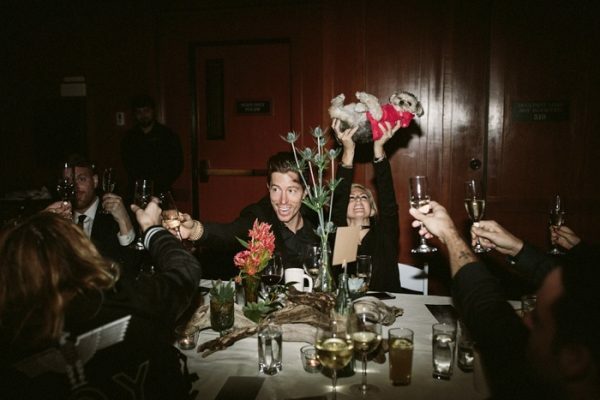 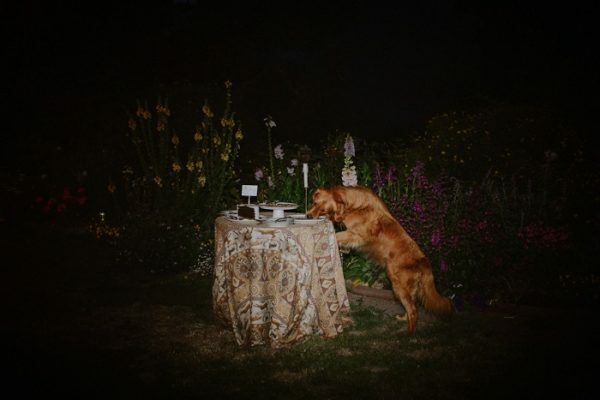 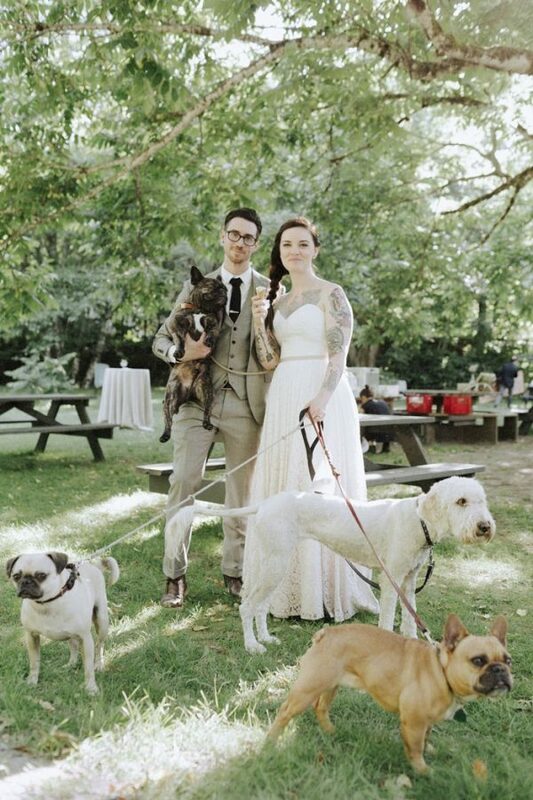 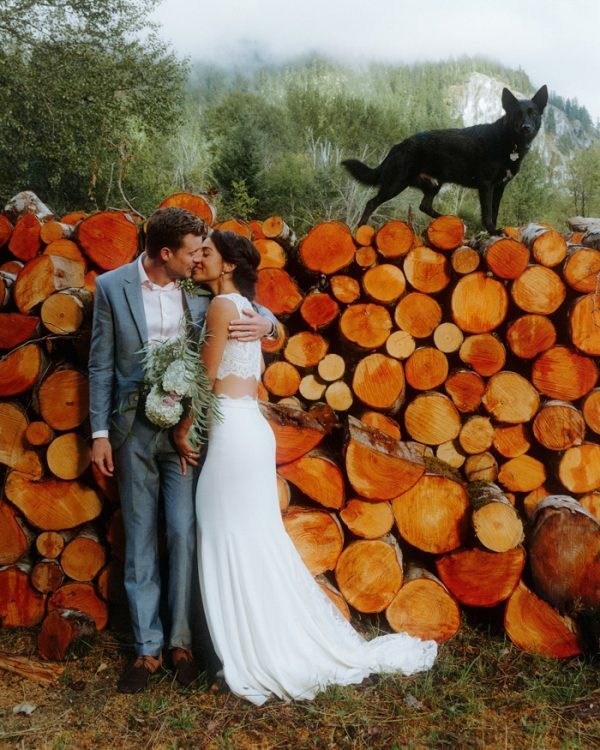 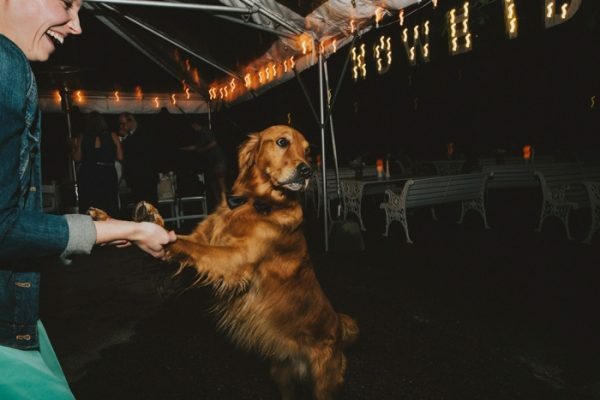 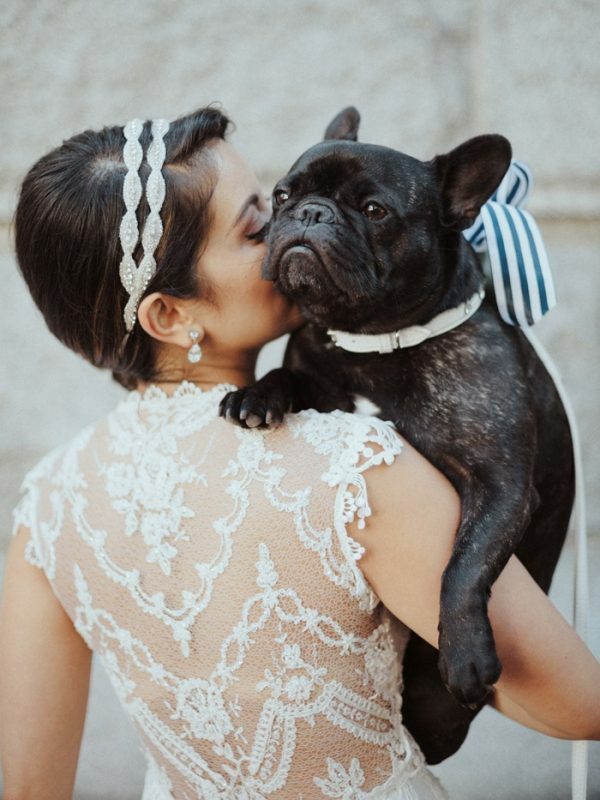 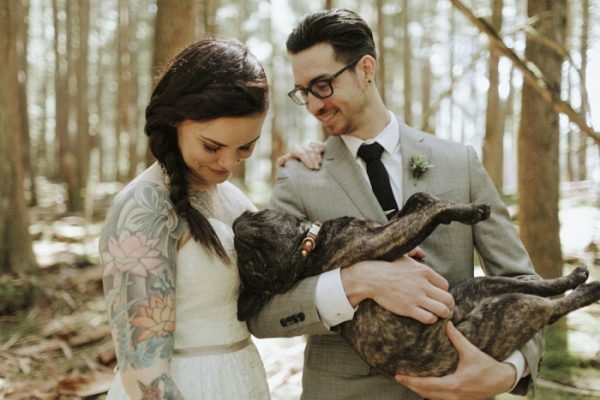 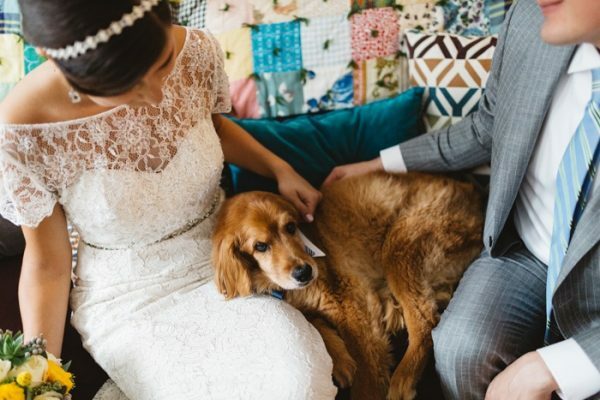 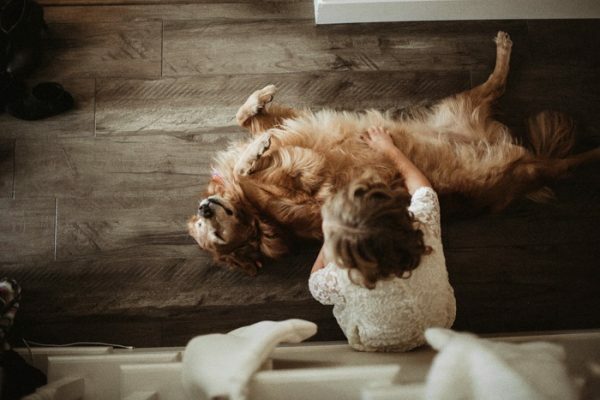 And if you’re needing more cuteness, check out more pets from the wedding world in our Best of the Best Engagement 2013 Honorable Mention – Adorable Animals round up.